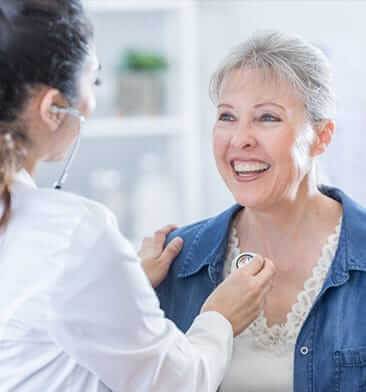 The heart doctors at Cardiology Consultants of North Morris in Mountain Lakes, New Jersey, are board-certified in echo, nuclear medicine, and interventional cardiology, as well as fellows of the American College of Cardiology. Our cardiologists perform cardiac and vascular testing in-house. They will also see patients in the hospital, even if admitted for noncardiovascular reasons. Click here to learn more about our General AHS Heart Care. Guillermo Cook, MD, FACC is board certified in internal medicine and cardiovascular disease and fellowship trained in cardiology and hypertension. Dr. Guillermo Cook earned his medical degree at Central University of Venezuela in Caracas. He completed an internship in internal medicine at Jose Maria Vargas Hospital in Caracas and an additional internship in internal medicine at Cambridge City Hospital, Harvard University, in Cambridge, Massachusetts. Dr. Cook performed his internal medicine residency at Lahey Clinic Foundation in Boston, Massachusetts. He pursued a cardiology fellowship at Peter Bent Brigham Hospital, Harvard Medical School, and a hypertension fellowship at the National Heart and Lung Institute Program in Boston. He also spent time at the Cleveland Clinic specializing in noninvasive vascular testing. Dr. Cook is a clinical assistant professor at the University of Medicine and Dentistry of New Jersey and has published three cardiovascular books as well as book chapters in the field of cardiovascular medicine. He is also a fellow of the American College of Cardiology (FACC). Benjamin Fusman, MD, FACC is board certified in internal medicine, cardiovascular disease, and interventional cardiology. He is fellowship trained in cardiovascular disease and interventional cardiology. Dr. Benjamin Fusman earned his medical degree at Thomas Jefferson University in Philadelphia, Pennsylvania. He completed an internship and residency in internal medicine at Montefiore Medical Center of the Albert Einstein College of Medicine in New York. Dr. Fusman performed his fellowship training in cardiovascular disease at the University of Illinois at Chicago and an interventional cardiology fellowship at the University of Chicago. He was an attending physician at the University of Chicago where he was director of the peripheral intervention program. Dr. Fusman is a fellow of the American College of Cardiology (FACC) and the Society for Cardiovascular Angiography and Interventions (FSCAI). Dr. Fusman speaks English, Spanish, and Portuguese. 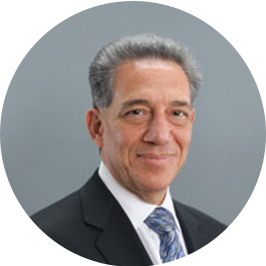 Ronald Massari, MD, PhD, FACC is board-certified in internal medicine and cardiovascular disease. He is fellowship trained in cardiology. Dr. Ronald Massari earned his doctorate in biochemistry at the University of Vermont. He then earned his medical degree at the Robert Wood Johnson Medical School in Piscataway, New Jersey. He completed his internal medicine internship, residency, and cardiology fellowship at Robert Wood Johnson University Hospital in New Brunswick, New Jersey. Dr. Massari is a fellow of the American College of Cardiology (FACC). 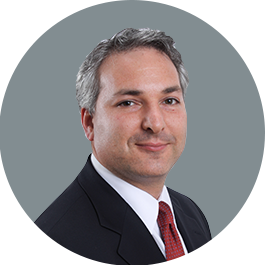 Jordan Safirstein, MD, FACC, FSCAI, is Board-Certified in Interventional Cardiology, Cardiovascular Disease, and Adult Transthoracic and Transesophageal Echocardiography. Dr. Safirstein earned his Medical Degree from The Chicago Medical School. He performed his residency in Internal Medicine at the Albert Einstein College of Medicine, Montefiore Medical Center, in New York. He then continued his fellowship training in Cardiovascular Disease and Cardiovascular Intervention at St. Vincent's Catholic Medical Center in New York City where he was mentored by Dr. John T. Coppola, a world-renowned expert of the transradial approach to cardiac catheterization. 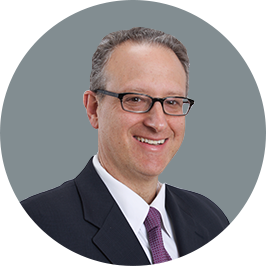 Dr. Safirstein is Fellowship-Trained in Cardiovascular Disease and specializes in cardiac and peripheral vascular Intervention as well as transcatheter aortic valve replacement (TAVR) – that is, aortic valve replacement without open heart surgery. He is one of the few interventional cardiologists on the Valve Center Team at Morristown Medical Center, where they have performed more TAVRs than anyone in the state of New Jersey. Morristown Medical Center was ranked in the Top 25 Hospitals in the US for Cardiovascular Disease by US News & World Report and #1 in the State of New Jersey. 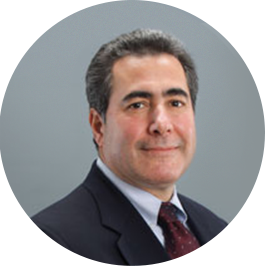 Dr. Safirstein is also the Director of Transradial Intervention at Morristown, and is a nationally-recognized thought leader, lecturer and teacher of the transradial approach to cardiac catheterizations and stent implantations. Utilizing an artery in the wrist, as opposed to the groin, to perform procedures reduces bleeding complications, improves patient comfort, and allows patients to sit up immediately, walk quicker and leave the hospital sooner – even after a stent is placed! By using the wrist (radial) artery, patients avoid layingflat for prolonged periods of time and avoid unfortunate – sometimes severe – vascular complications of the femoral approach. Dr. Safirstein conducts courses and runs trials at Morristown Medical Center several times during the year to teach other interventional cardiologists about this approach. He has lectured at the American College of Cardiology (ACC) Annual Scientific Sessions, the Society for Cardiac Angiography & Intervention (SCAI) Sessions nearly every year since 2011. Dr. Jordan Safirstein has also published and presented his data extensively on peripartum cardiomyopathy (PPCM), a form of heart failure occurring in pregnant women. He is recognized nationally for his contribution to the field and has published and presented on the topic. See Dr. Safirstein's press coverage in the New Jersey Star Ledger and in USA Today. Stuart Shulruff MD, FACC is board certified in internal medicine, cardiovascular disease, and nuclear cardiology. Dr. Stuart Shulruff earned his medical degree at the University of Chicago Pritzker School of Medicine in Chicago, Illinois. He completed an internal medicine residency and cardiology fellowship at the University of Illinois Hospital in Chicago. Dr. Shulruff is a fellow of the American College of Cardiology (FACC). 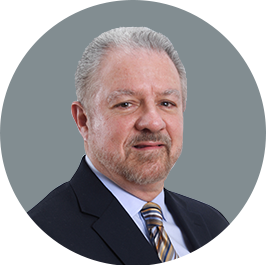 He has been in active private practice in the Morris County area continuously since 1983. Robert Wang, MD, FACC is board certified in nuclear cardiology, interventional cardiology, cardiovascular disease, and internal medicine. He is fellowship trained in cardiology. Dr. Robert Wang earned his medical degree at Mount Sinai School of Medicine in New York. He completed a medical internship at St. Joseph's Mercy Hospital in affiliation with the University of Michigan at Ann Harbor. Dr. Wang performed his internal medicine residency at Thomas Jefferson University Hospital in Philadelphia, Pennsylvania, and he pursued a cardiology fellowship at the University of Medicine and Dentistry of New Jersey at University Hospital in Newark. 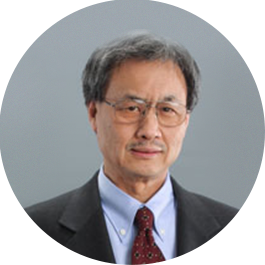 Dr. Wang is the founder physician/scientist member of the Society of Cardiovascular Computed Tomography and the former president of the American Chinese Medical Association. He is a member of the American Medical Association, Medical Society of New Jersey and American Society of Nuclear Cardiology. Dr. Wang is also a fellow of the American College of Cardiology (FACC) and the Society for Cardiovascular Angiography and Interventions (FSCAI). Dr. Wang is a researcher, book author, and invited presenter. He was named a New Jersey Top Doctor by New Jersey Monthly. Dr. Wang speaks English and Mandarin Chinese. Mehmood R. Ahmad MD, FACC, FACP is board certified in cardiovascular disease by the American Board of Internal Medicine. He is a fellow of the American College of Cardiology (FACC) and a fellow of the American College of Physicians (FACP). Dr. Mehmood Ahmad earned his medical degree at King Edward Medical University, the oldest medical school in Pakistan. He completed his internal medicine residency and his cardiology fellowship at Rutgers New Jersey Medical School. During his tenure there, he was appointed chief resident physician. 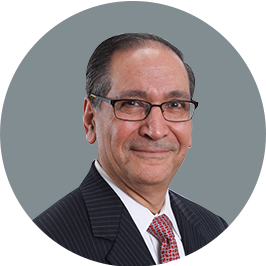 During his distinguished career, Dr. Ahmad has served as a member of the Saint Clare’s Hospital board of trustees. He has also held the position of chief of cardiology, chairman of the critical care committee, and chairman of the department of medicine. Dr. Ahmad was instrumental in establishing the cardiac rehabilitation program. His leadership in establishing echocardiography and cardiac rhythm monitoring systems has been recognized by such publications as the Star Ledger. He is the co-author of a landmark study on the effect of diabetes mellitus on heart muscle. Dr. Ahmad has also taught at the Rutgers New Jersey Medical School as a clinical assistant professor. 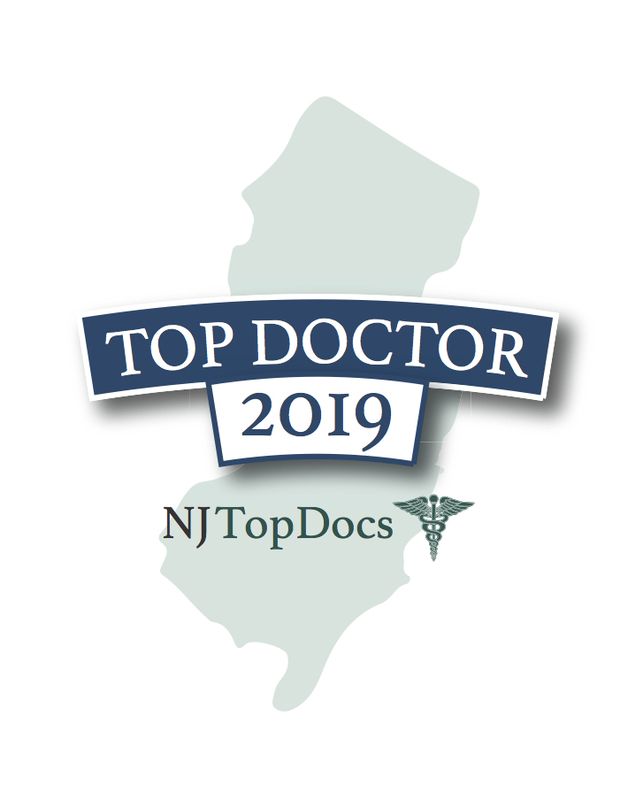 Dr. Ahmad has been selected as one of America’s Top Cardiologists, one of New Jersey’s Top Docs and one of the Leading Physicians of the World. Dr. Ahmad was also recognized by Marquis’ Who’s Who, which published his biography in their publications Who’s Who in the East (America) and Who’s Who in the World. Dr. Ahmad is married to ophthalmologist Arlene Ahmad, MD, who practices in Boonton, New Jersey. To schedule an appointment with one of our New Jersey cardiologists, please call (973) 586-3400 or request an appointment online at one of our satellite locations.